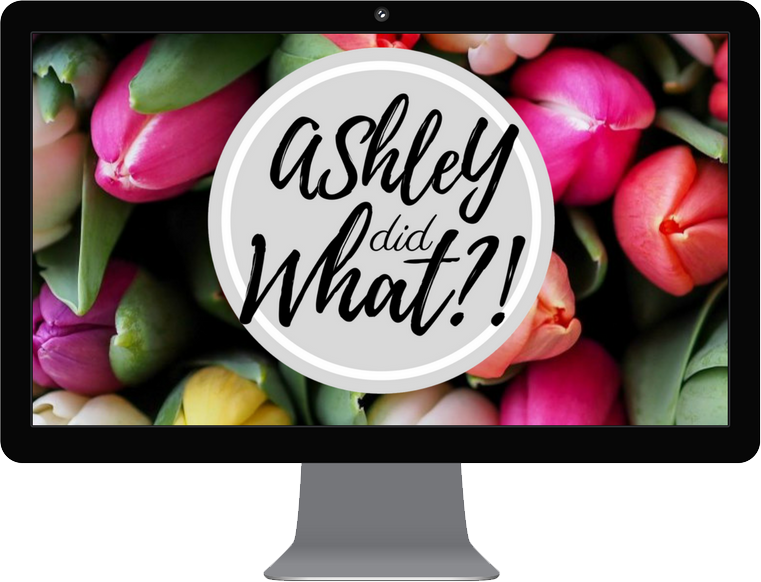 Disclaimers | Ashley Did What?! 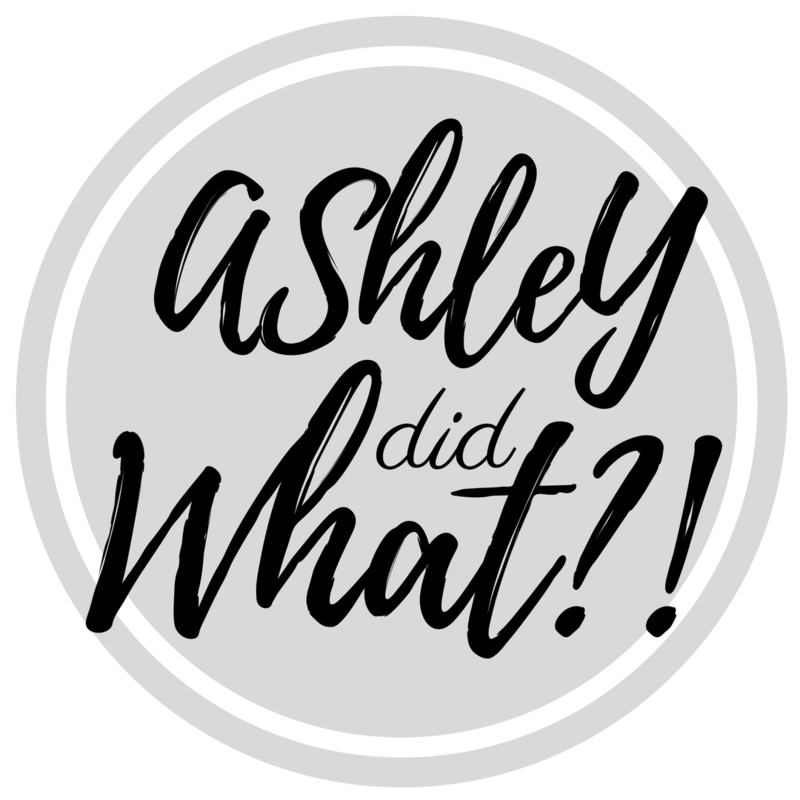 While Ashley Did What?! is a labor of love, crafting new and useful content takes a lot of time and a lot of energy. To sustain that time and energy, I use affiliate programs and takes on sponsorships. Each post, review, giveaway, and featured items containing Affiliate Links or Sponsors will be noted with a simple disclaimer at the top of the post that reads: This (Post /Review /Giveaway /Featured Item) contains Affiliate Links and/or is sponsored. There is no current compensation at this time. For a complete list of past compensation please click here. 2.) The opinions expressed in the articles of this website are those of the author, and do not reflect in any way those of the institutions/ employers to which the author is affiliated. 5.) Names, logos, and other proprietary information quoted on this website are the property of the respective companies/ owners and are mentioned for reference purposes only. 6.) While every caution has been taken to provide readers with the most accurate information and honest analysis, please use discretion before making any decisions or taking any action based on information on this website. The author will not compensate you in any way whatsoever if you ever happen to suffer a loss/ inconvenience/ damage because of/while making use of information contained within this website. 7.) The author may keep updating old posts on a regular basis and is not bound to explicitly state all corrections made. Regular visitors/ email subscribers are likely to miss these updates.